Anthony and I just came back from a 22-day trip to Europe. We visited Italy (Milan, Venice, Florence, Pisa, Rome, Naples, Pompeii, Positano, Amalfi, and Sorrento), Paris, England (Brighton, Oxford, and London), and Madrid. These next few posts will cover my experiences in each city, as well as some tips for future travelers. 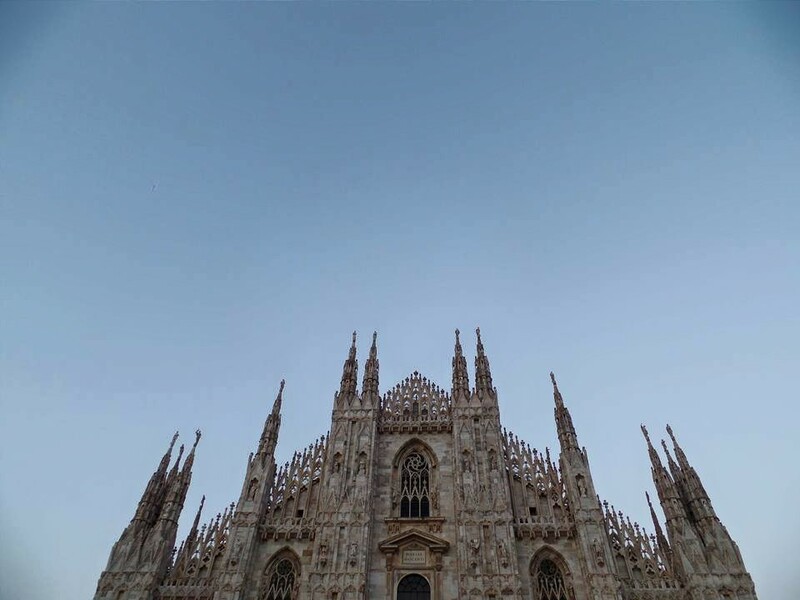 Initially, I hadn’t wanted to go to Milan; in fact, the only reason we started our European trip in Italy’s fashion/banking capital was because it was the cheapest city to fly into from JFK. After landing at MXP, we had some trouble buying our Malpensa Express Train tickets. The ticket machine by baggage claim wouldn’t take either of our credit cards and didn’t accept cash. We must have looked like such stereotypes: two anxious, disoriented Americans scurrying around helplessly at the airport. Fortunately, Anthony asked someone for help (“Parla inglese?”), and we were directed downstairs, where there were more ticket machines. The next machine we tried accepted cash, so I was grateful that we had brought a couple hundred euros with us. We rushed down to the platform and just made the train about to shut its doors. About 35 minutes later, we were dropped off at Cadorna, right in the center of Milan. It’s infuriating that New York doesn’t have a convenient train to the airport, thanks to taxi lobbying (and, more generally, American capitalism). 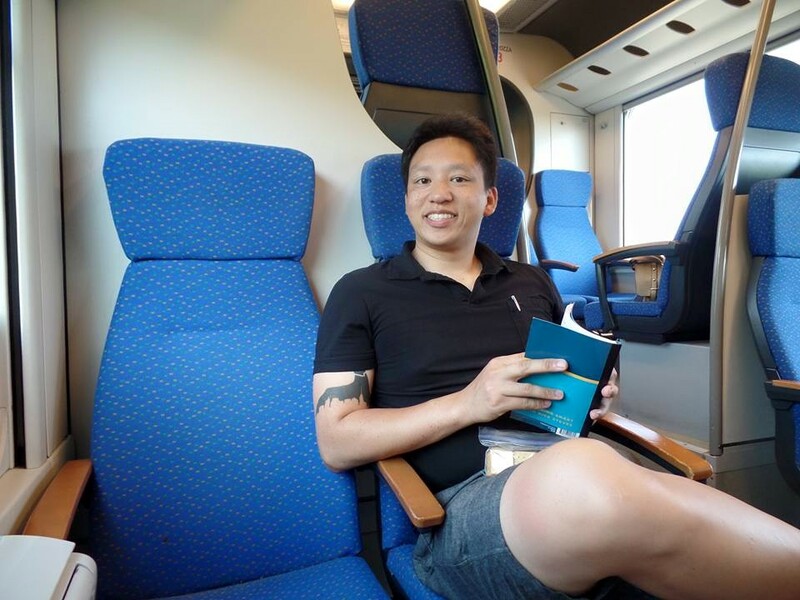 Riding the Malpensa Express Train to Milan! He’s all ready with our Rick Steves guide book. As soon as we exited the station, that’s when it hit me. It’s hard to explain, but it reminded me of the same feeling I got when I first visited New York years ago — that overwhelming sense of passion and vitality and a need to live there. All around us were different modes of transportation: Fiats and Smart Cars, Vespas, jaywalkers, street cars, bikers. Beautifully-dressed men and women (in heels!) biked around the city, often using BikeMi, Milan’s public bike sharing system. The city was a lovely mix of grand old buildings and modern designer shops. Out of all the Italian cities that stole my heart, Milan turned out to be the only one in which I could realistically imagine myself living. 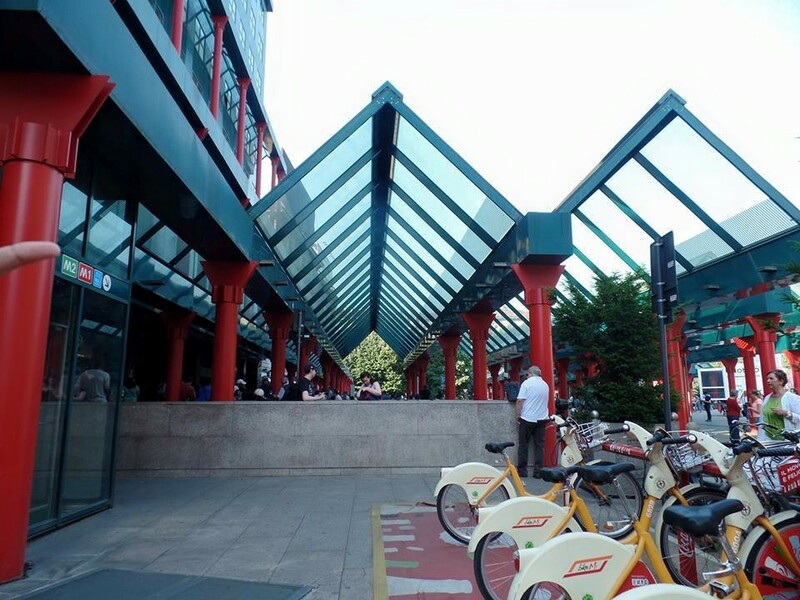 Milano Cadorna station with BikeMi bikes ready to be rented. Using my Google Maps (thank goodness my T-Mobile plan gives me unlimited texting and data all over the world! ), Anthony found our hotel effortlessly. One thing I’ve learned on this Euro trip is that we’re the perfect traveling pair. I did all the research and planning beforehand, while Anthony navigated in each country. Our hotel, Hotel Star, was located on a side street just off a major pedestrian-only road. I’m glad I knew what the outside looked like, so it was easy to spot Hotel Star’s orange sign. 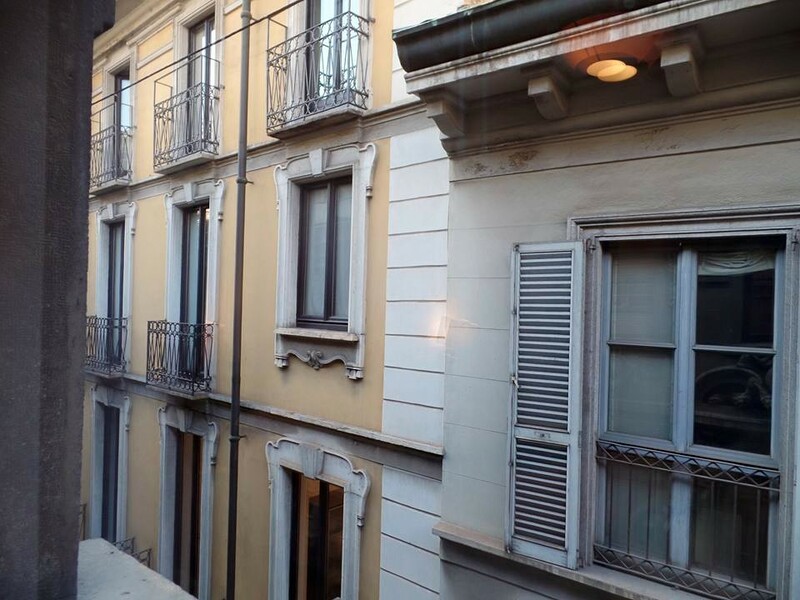 The hotel was recommended by Rick Steves, and though it was probably our plainest hotel room, the location (just a few blocks from the Duomo and Galleria) couldn’t be beat. Another thing I learned from this trip is that Rick Steves is my idol. Almost all of his advice has been spot on, and I only hope he’ll expand his travels to Asia since that will be our next trip. View from our hotel room — just like Brooklyn! 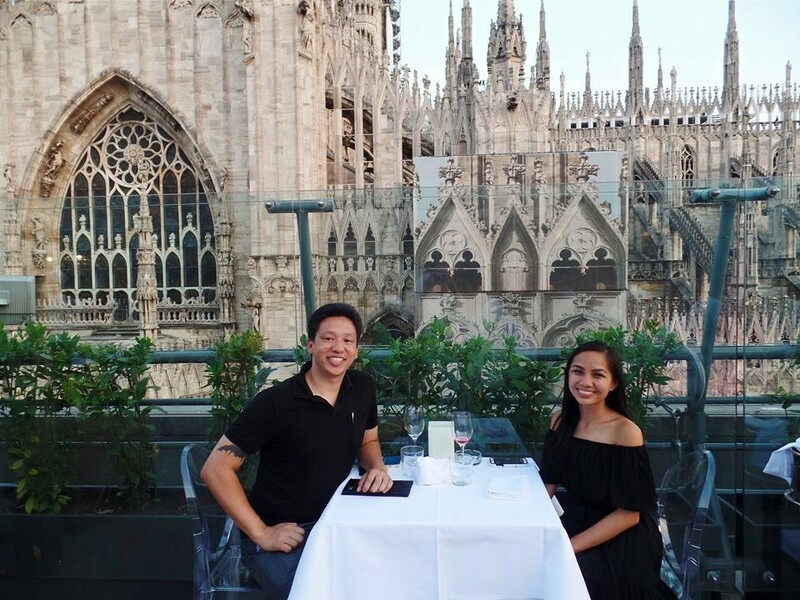 I wanted the first dinner of our trip to be nice, so we ate on the top floor of La Rinascente, an upscale 150-year-old Milanese retail chain, now with eleven shops all over Italy. I had heard that this particular shop has a direct view of the Duomo, which seemed like a fun way to start off our adventure. 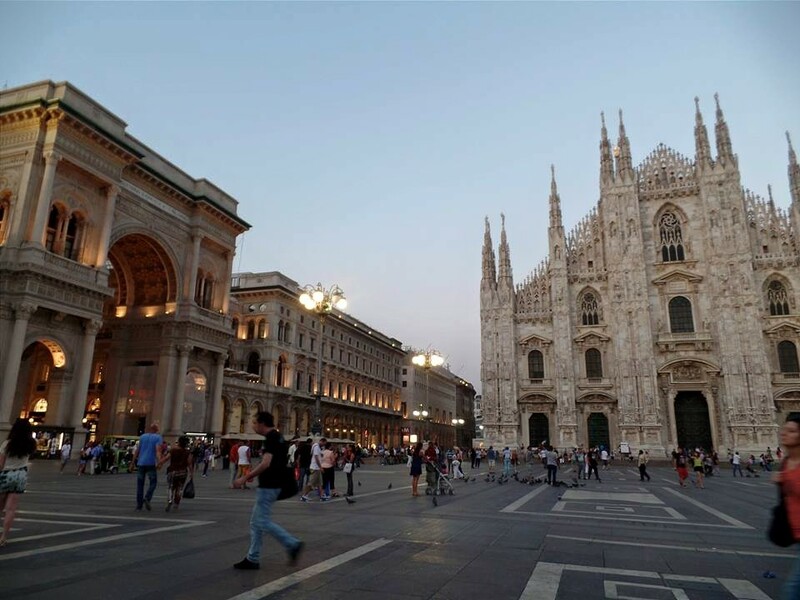 La Rinascente is located on Piazza del Duomo, which also houses Milan’s beautiful Duomo, Galleria Vittorio Emanuele II, and a bunch of palaces. Italy does piazzas well. It’s really unfortunate that the U.S. values cars over humans and has nothing in comparison to the huge open squares we’ve seen all over Europe. Piazzas are the perfect place to socialize, cool off on a warm summer day, and appreciate the surrounding architecture. Italians are known for enjoying life, and being in a piazza is the easiest way to witness that stereotype first-hand. After entering La Rinascente, we made our way to the seventh floor, where eight restaurants are located. We decided on Maio because the seating looked great and the prices were reasonable. We were escorted to a table right up against the Duomo, which had to be one of the best seats in the house. I started off with a glass of rosé — because we’re in Europe! Every restaurant we went to in Italy gave us a bread basket, and they varied in quality. Those that were extremely good, offering at least two types of bread and crispy breadsticks from Turin, were usually not complimentary; we noticed a small fee on our bill afterward. Another thing we had to get used to paying for was water. Since Italians prefer sparkling water, we had to ask for “acqua naturale,” and sometimes our servers interpreted this as free tap water, and other times our servers interpreted this as bottled still water. But think of it this way: you don’t have to tip in Italy! Wine every night in Italy. 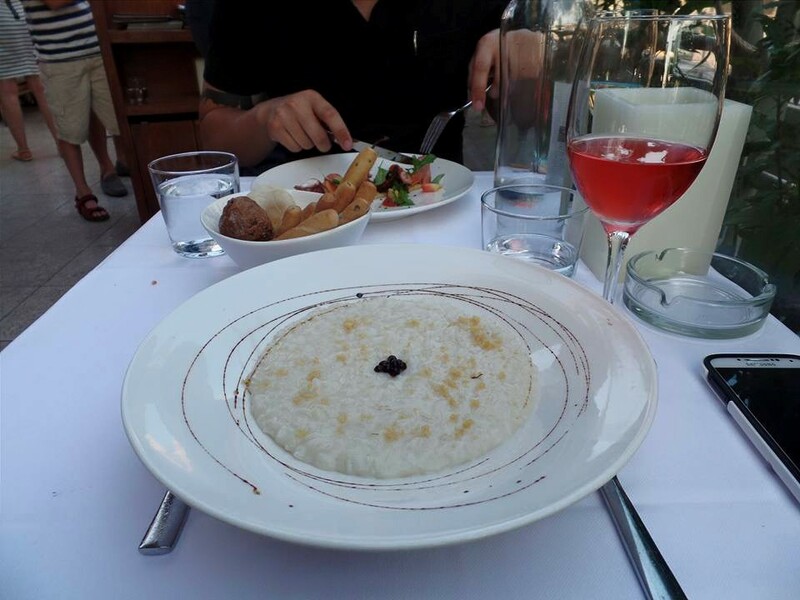 My risotto alla parmigiana was made with parmesan and pearls of balsamic vinegar. 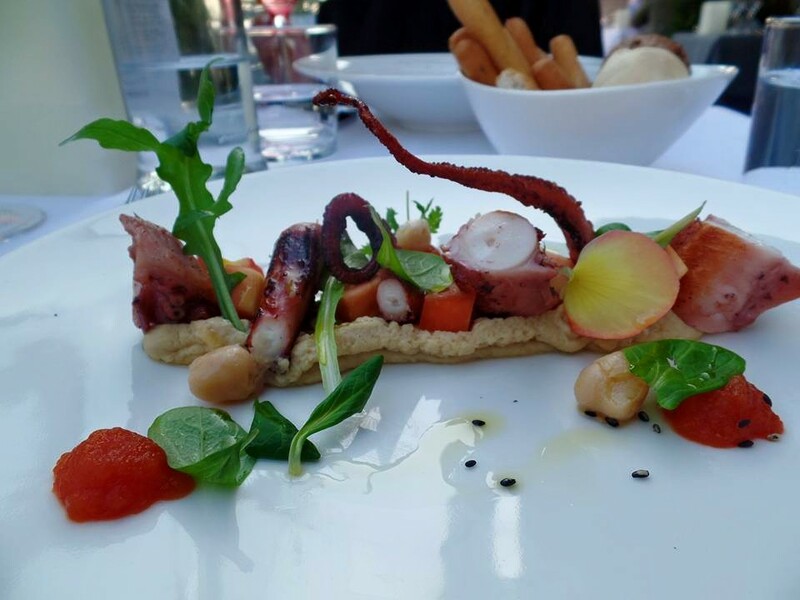 Anthony ordered polpo del mediterraneo, which is octopus with chickpea hummus, papaya, and valerian leaves. 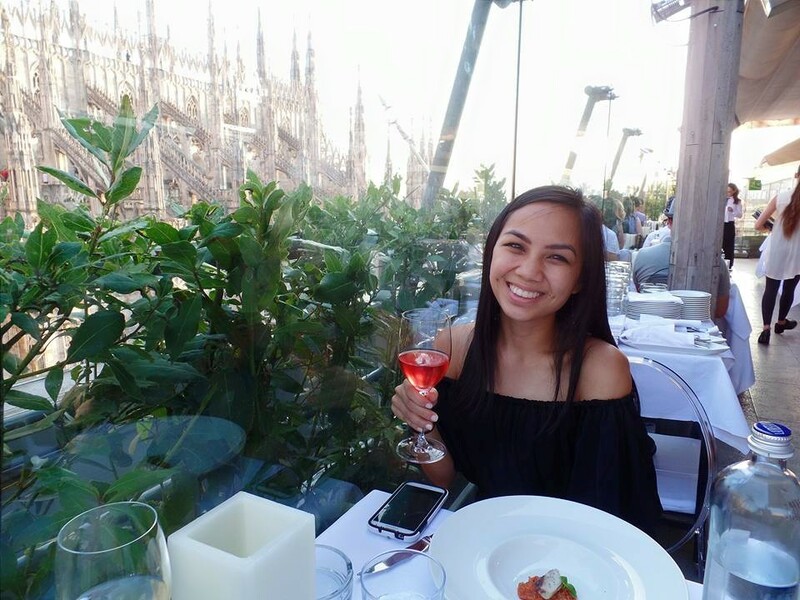 It wasn’t as good as some of the mind-blowing meals we’d soon have all over Italy, but Maio definitely gave us a taste of glitzy Milan. We watched as groups of well-dressed Italians streamed into the restaurant as the night went on. 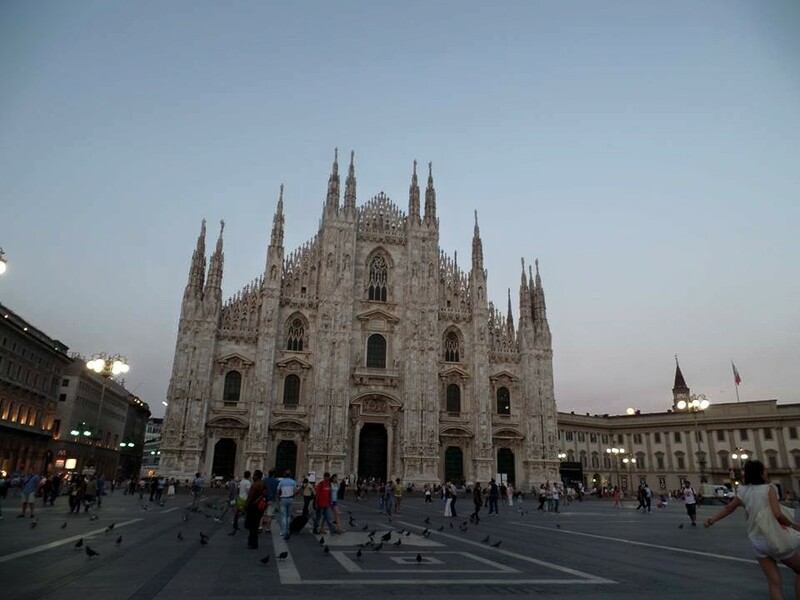 After dinner, we roamed around the piazza, making our way to Milan’s Duomo. It’s stunning, isn’t it? We didn’t spend too long at the Duomo, since we’d be returning to it at the end of our trip. 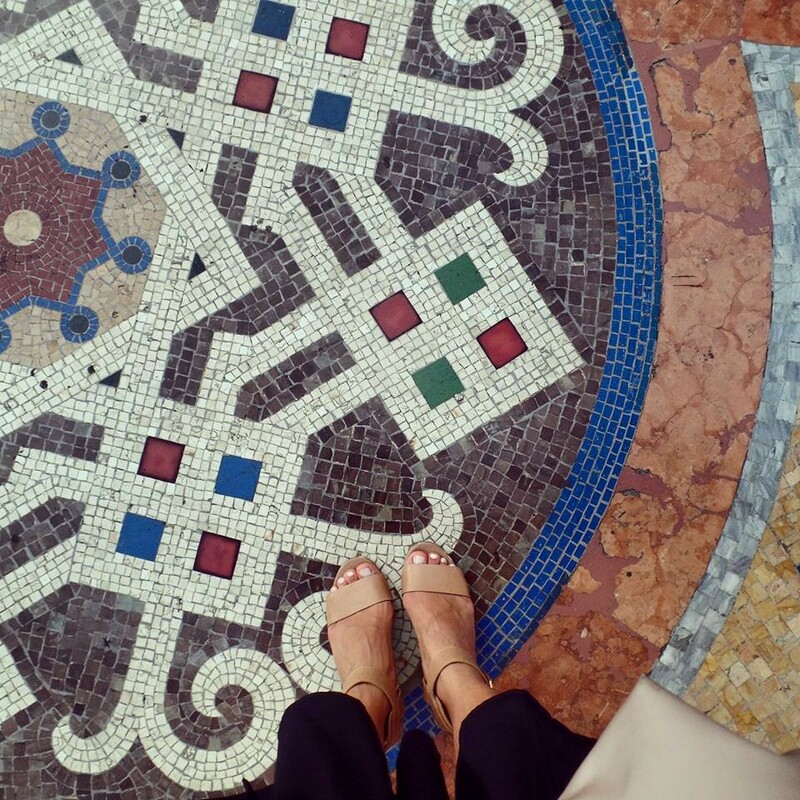 The magnificent Galleria Vittorio Emanuele II beckoned us in. The Galleria is one of the world’s oldest shopping malls and was named after the first king of Italy. American shopping malls are such a disgrace to this place, which has open-air, glass-vaulted arcades, a huge dome in the center, and mosaics depicting Italian history. Luxury stores and restaurants are the only businesses allowed in the structure. Apparently, when McDonald’s tried to renew its lease here, the mall denied it and instead opened up a second Prada store in its place. 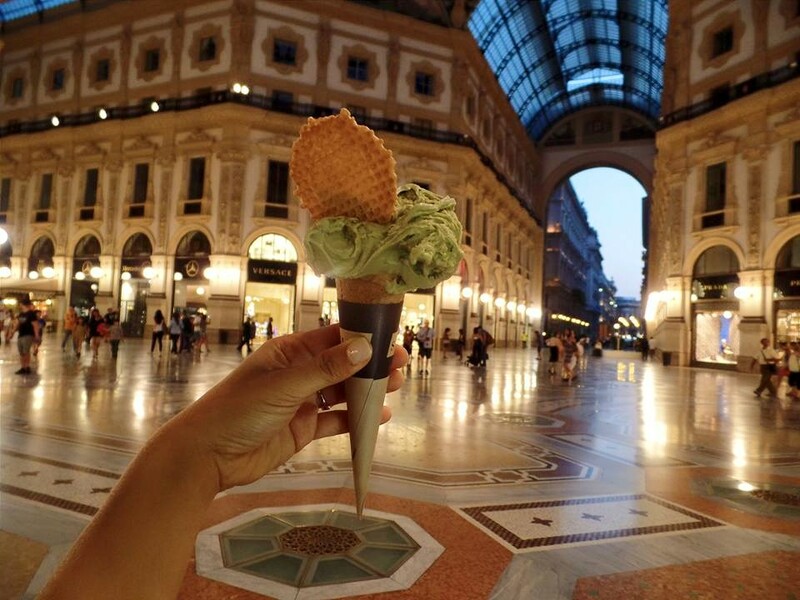 Besides designer shops, Galleria Vittorio Emanuele II also houses my favorite gelateria in the world — and we had gelato almost every day in Italy. While Ristorante Savini serves overpriced food, its fantastic gelato is served from a neighboring stand. For only €3, I was given a huge serving of the most complex pistachio gelato I’ve ever had, with a wafer on top. Anthony’s madagascar vanilla gelato was even better — and when is vanilla worth talking about? Savini’s pistachio gelato. That’s a small! After I had taken enough photos of my gelato and the beautifully-lit Galleria, we made our way back to our hotel. I fell in love with the winding streets, many of which have restricted access to cars. Later that night, I woke up at 4 am, not because I had any issue with our hotel room, but because I was too excited. Unsurprising for someone who used to be so excited for my first day of elementary school that I used to sleep with my backpack. After a couple of hours of lying still eagerly, Anthony finally woke up at a normal hour, and we went downstairs for our complimentary breakfast. It was so lavish! We had gotten there as soon as the breakfast opened, so a woman was still bringing out more and more trays of food. Italians don’t really do breakfast — think coffee and a pastry. 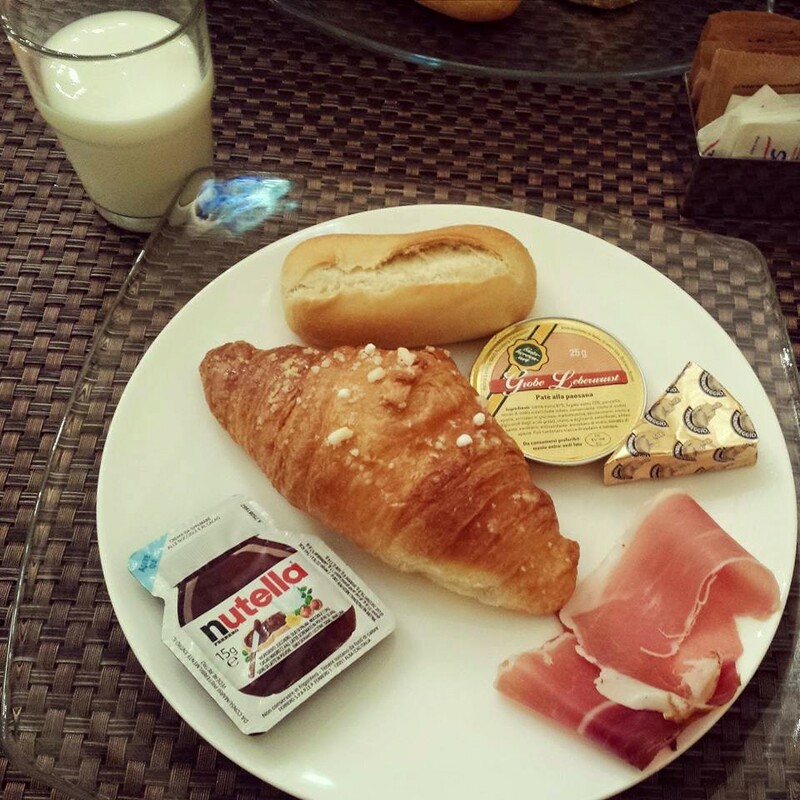 We would learn (and get sick of) this later, but for our first breakfast in Italy, Hotel Star did well. I was amazed by the assortment of bread, meats, spreads, and cookies. I picked up a sugar cornetto, pâté, parmareggio, nutella, speck, toast, and milk (since I was too lazy to figure out the self-service espresso machine). At one point, scrambled eggs and bacon were brought out, which we would never see at any of our other hotels. Hotel Star sure knows how to cater to Americans. Italian breakfast. For my next course, I had a more American style breakfast of eggs and bacon. After breakfast, it was soon time for us to go to catch the train to Venice. If only I had known I’d like Milan so much! We checked out of Hotel Star and walked about 40 minutes to the train station. You know we’re New Yorkers because that walk was nothing, and it was a great way to see Milan and fall in love with it more. 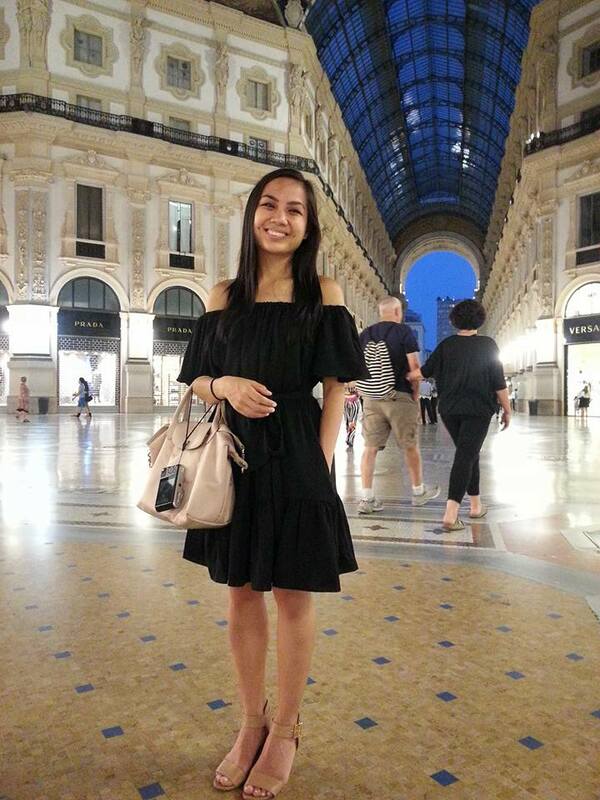 We passed through the swanky district near La Scala and the more business districts where impressive women in 3-inch heels glided across cobblestone streets. Milano Centrale is one of the primary railway stations in Europe, connecting Italy to France, Switzerland, Austria, Spain, and Germany. I was glad I had booked our Trenitalia tickets online. Trenitalia is the main train operator in Italy. For traveling to different cities, this is the most efficient way of getting around. We had reserved seating that shared a table with an old American couple from the Bay Area. I caught up on my lack of sleep the night before and woke up in another world. Ciao, Venezia! Make sure to have some euros when you arrive in Europe. You never know where the nearest ATM will be, and you can’t always depend on plastic. Some hotels, especially in these old cities, can be difficult to find. Do your research and figure out exactly how to get to them and what they look like from the outside. Lots of hotels realize how tricky this can be and will give you directions, while TripAdvisor is a great place for advice and photos. 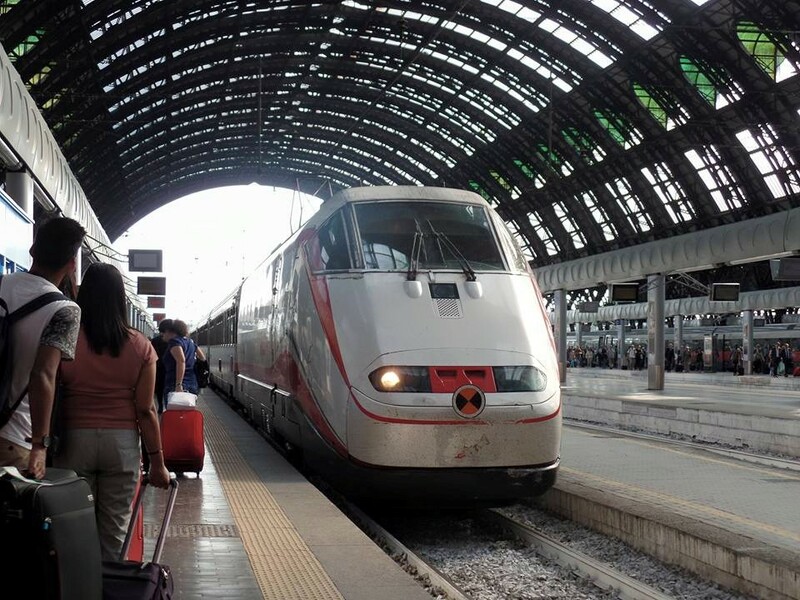 If your travel plans are set, book your Trenitalia tickets in advance. It’s cheaper, you’ll have more time options, and your seat will be reserved. When you are only in town for a night or two, location is key. 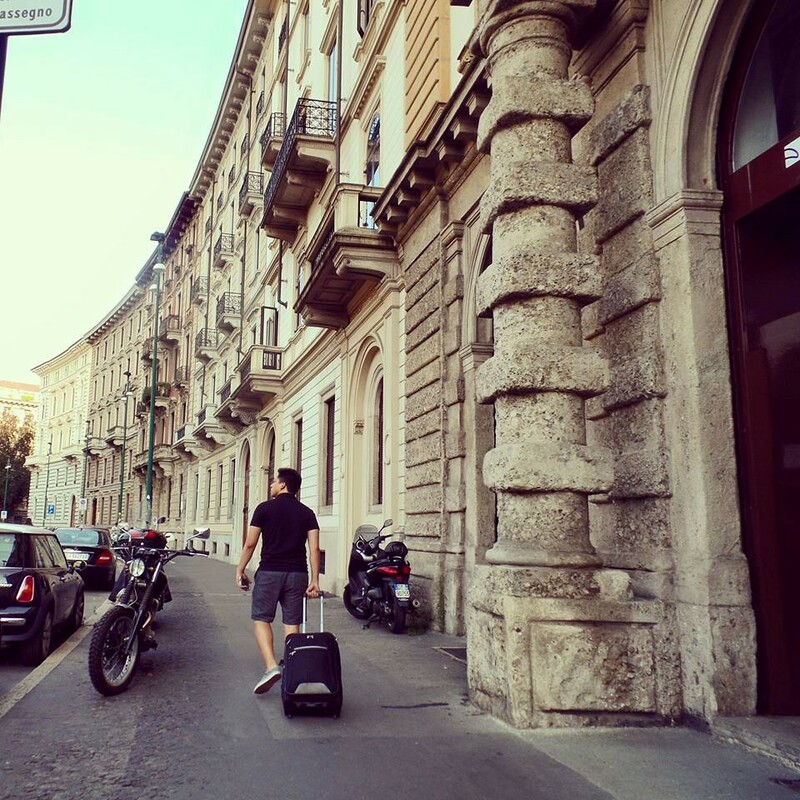 Initially, I had made reservations at an Airbnb, hoping to get a real Milanese experience, but it would have taken us 30 minutes to reach all our sites. I ended up cancelling the reservation and finding a hotel just a few blocks from everything. Save those live-like-a-local experiences for when you have at least five days in the city.